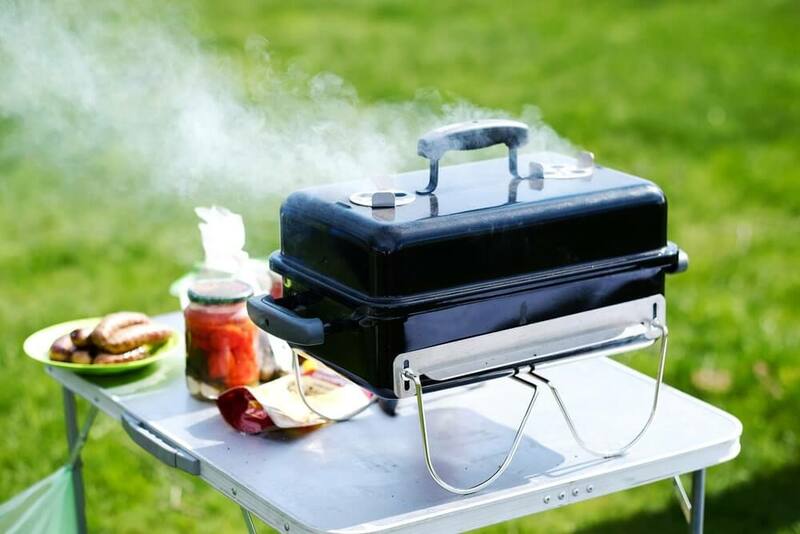 Nothing brings the fun out of a camping experience than the outdoor eating and the "on-the-spot" cooking. And when it comes to cooking stuff like beef, chicken, mushrooms, burgers and sandwitches, you need the best grill. Otherwise, you may end up with stomach problems or simply harboring a breed of warms thanks to a poor cooking grill. 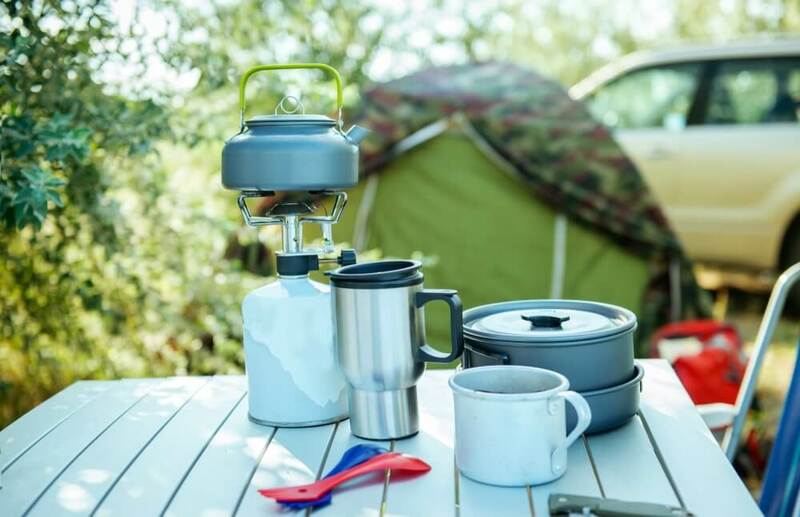 Which is the best camping cookware to buy? This might sound as a surprise question to many campers since when we talk of foods while camping, what comes to mind for many is the processed and packed food. But do we really have to "starve" ourselves just because we are camping? Do we have to rely on processed food when cooking can be more satisfying while bringing out the fun at the same time? I disagree and it is because of a reason.